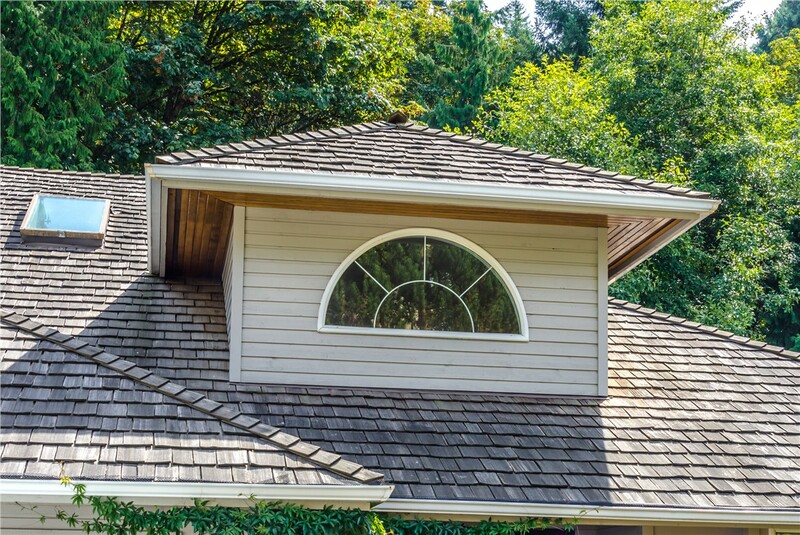 To create the best roof for you, we offer a variety of shingle materials including asphalt, slate, and single shake. 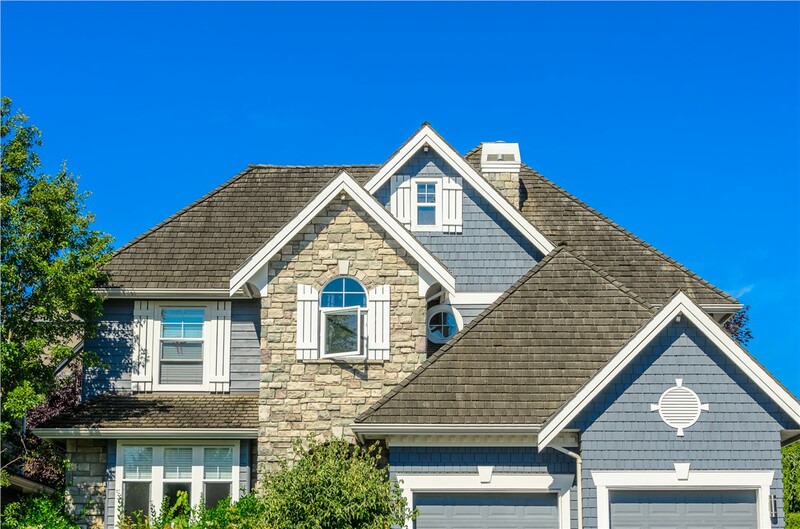 Shingles may be the most common style of roofing across Southern Wisconsin and Northern Illinois, but that doesn’t mean that you can trust just any company with your shingle roof installation. To get high-quality results that are worth the price you pay, turn to no one else but the expert roofers of XL Contracting! 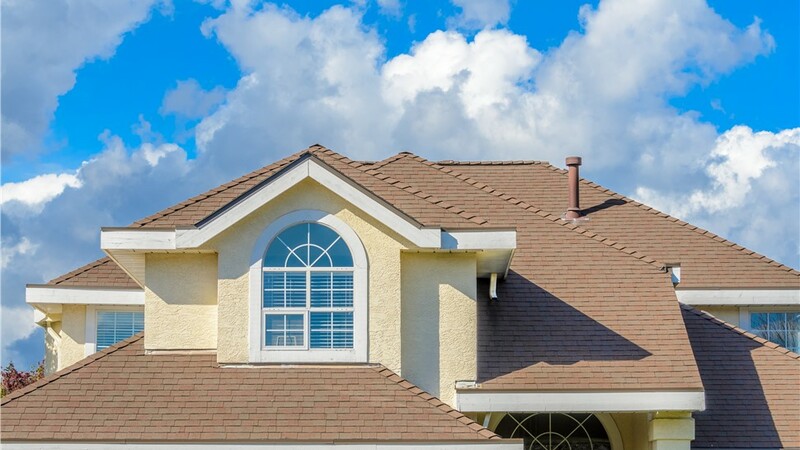 Whether you’re in need of relatively simple repairs or a full-scale shingle roof replacement, our roofers are here to deliver the best service in the industry, including specialization in both residential and commercial roofing applications. 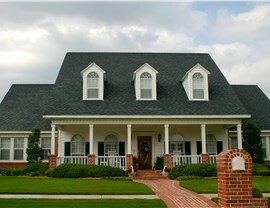 Looking for household roofing experts? 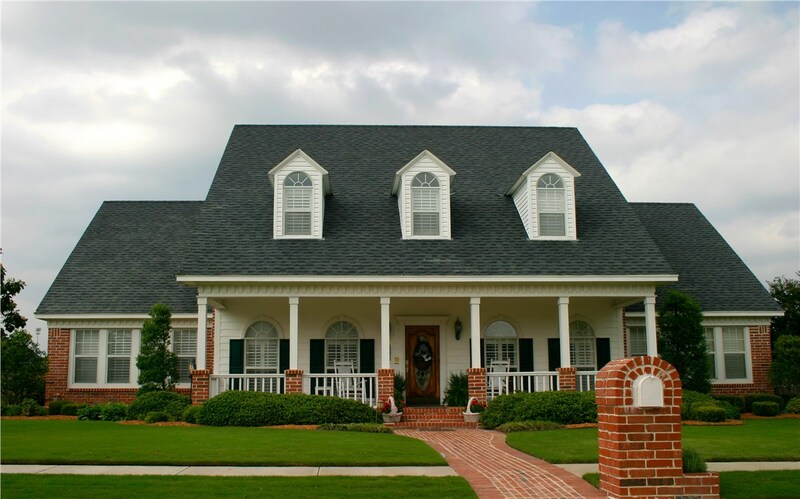 Homeowners throughout the region know that they can trust XL Contracting for their every residential roofing need. As a family-owned business, BBB-accredited company, and certified Owens Corning Platinum Contractor, we provide an outstanding product selection as well as top-notch customer care. Free in-home consultations and detailed cost estimates. Meticulous roof inspections from trained professionals. Owens Corning’s Platinum 50-year non-prorated warranty. At XL Contracting, we’ve assembled a team of knowledgeable commercial roofers with decades of combined experience. From retail buildings and office complexes to multi-tenant housing units, we’ve worked with a wide variety of commercial properties in Northern Illinois and Southern Wisconsin, and we understand the unique requirements of commercial roofing. Based on your free on-site consultation, we’ll help you select the best style and material from our many commercial shingle roofs—keeping your schedule, budget, and any relevant municipal regulations in mind. 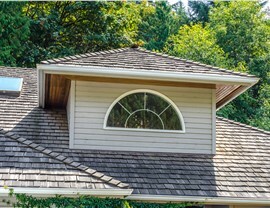 Make an investment in your home or commercial property by taking care of your roofing the right way. 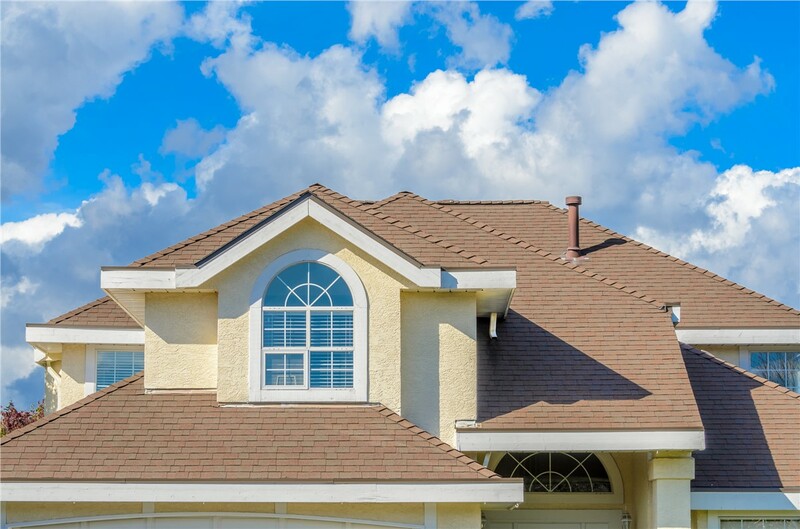 Call XL Contracting to schedule a free inspection and cost estimate of your Southern Wisconsin roofing, or get signed up right away by completing our simple online quote form now!